Front Page of Reddit and MORE! We had quite an amazing week! 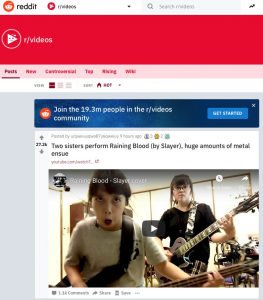 It started with being on the front page of Reddit Videos and then on Mashable and then more places…So cool to know more people are finding our videos! Check us out on Reddit! Check out the other articles too!